Silicon Valley Latino takes a proactive approach to engaging, empowering and inspiring Latino high school students while also addressing the lack of diversity in tech issue. 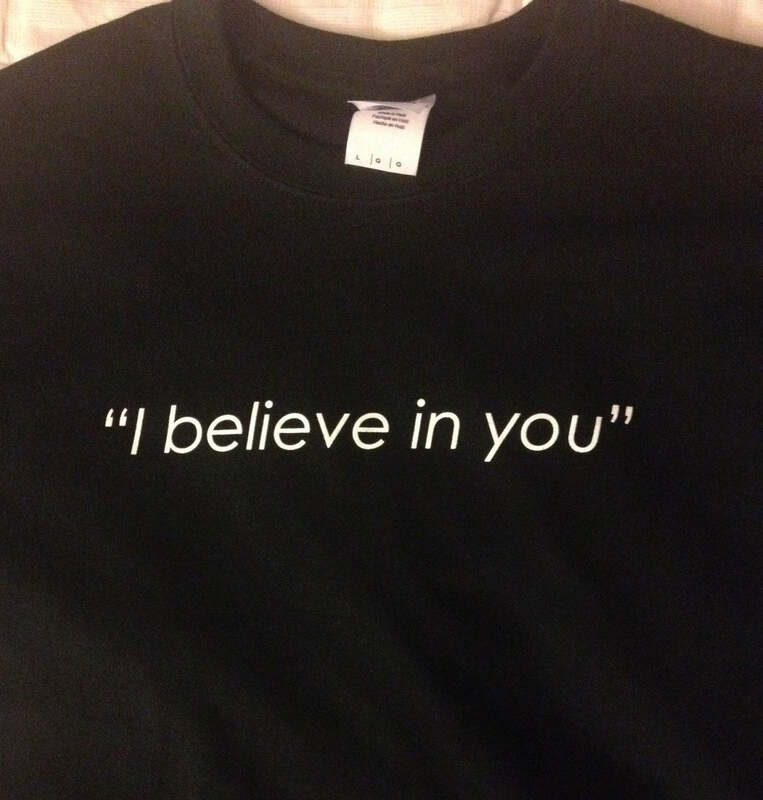 As is stated in the company’s vision statement, Silicon Valley Latino is committed to engaging, educating and inspiring the new generation of Latino heroes. With this commitment in mind, Silicon Valley Latino decided to create an initiative where Latino professionals from the STEAM fields would engage and ultimately inspire Latino high schools through a newly created program, the “Inspire Higher Tour.” The “Inspire Higher Tour” is a high touch/high impact component within the Inspire Higher Initiative and it’s comprised of a touring and rotating panel of Latino professionals visiting numerous schools where the student body is predominantly Latino and/or students of color. Throughout the tour these STEAM Latino professionals will be sharing their stories via various moderated panel discussions within high school campus settings, creating a direct dialogue and impact with students. The end goal is to inspire Latino youth throughout Silicon Valley/San Francisco Bay Area to engage and prepare for careers in STEAM while also helping fill the pipeline for the future Latino workforce. Silicon Valley Latino is optimistic that this initiative will eventually aid in minimizing the well publicized diversity gap in the tech sector. Alex Ontiveros, Founder & CEO of Silicon Valley Latino was impressed with the newly launched Luis Valdez Leadership Academy (LVLA). Specifically, Ontiveros appreciated LVLA’s committed to providing a rigorous academic program designed to instill a lifelong passion for learning and its desire to equip students with the skills for social and academic success at four-year colleges and universities as well as local community colleges. Alex was also impressed with the school’s emphasis on visual and performing arts, digital media and its culturally sustaining pedagogy. LVLA’s goal is to graduate empowered young adults who are poised, confident, and articulate leaders. Through a focus on the Spanish language, for both native speakers and learners, LVLA students will use their education, bi-literacy and life experiences to create positive change in their lives, their families and within their communities. Alex was truly impressed with this comprehensive approach to education and contacted the school’s ambitious and confident director, Jeff Camarillo, about hosting the inaugural Inspire Higher panel discussion. On January 23rd, the inaugural Inspire Higher panel was indeed hosted by the LVLA and its inaugural freshmen class. Silicon Valley Latino knew that this tour needed to get off to a great start, so it carefully selected a group of high hitting and high impact panelist. Julissa Ramirez Lebron, Industrial Engineer and rising star at Intel Corporation. The panelists were on point with their authenticity and messages of perseverance, focus and commitment while the audience was an enthusiastic and eager interactive group of 97 students from LVLA 's debut freshmen class. The panelists hit a home run as they were engaging and inspiring and the students were attentive and eager to speak to the panelist at the conclusion of the moderated Q&A. 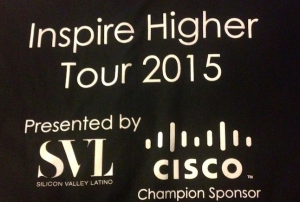 “Silicon Valley Latino's Inspire Higher tour is an empowering and culturally resonating experience for the youth of East San Jose! Many of my students were deeply moved by the stories of the four panelists. For my freshman, the panelists' stories further reinforced that through education all dreams are attainable! Thank you Silicon Valley Latino for making LVLA your first stop on this much needed and important tour.” Jeff Camarillo. “Sharing a panel amongst champions who have proven true leadership is always a pleasure, but seeing some youth eager and determined to be in our position is beyond exciting.” Ivan Reyes I believe in you Silicon Valley Latino, I believe in our youth, I believe in our community and I believe in the Inspire Higher Tour” Guillermo Diaz Jr.
At the end of the day, the Inspire Higher Tour was a huge success. Clearly from a “supply and demand” perspective, the demand is in place. We have tapped into a community of students that are eager to be inspired, fueled by a strong supply of highly accomplished and inspiring Latino professionals. SVL, LVLA and the panelists were very pleased with the tour’s first stop and Silicon Valley Latino is eager to conduct several more in Silicon Valley this Spring Semester. 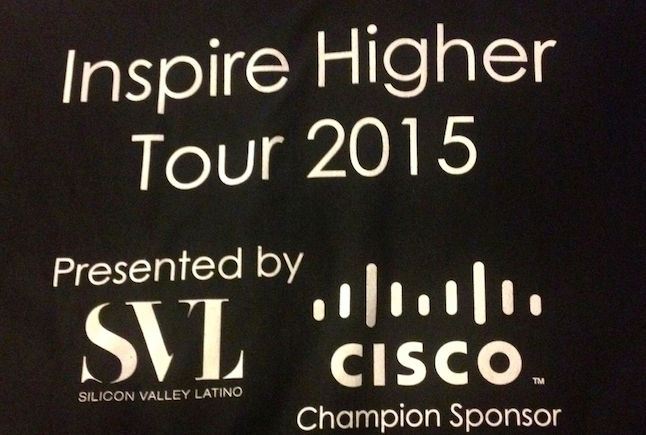 Stay tuned for more updates as the Inspire Higher Tour makes its rounds!